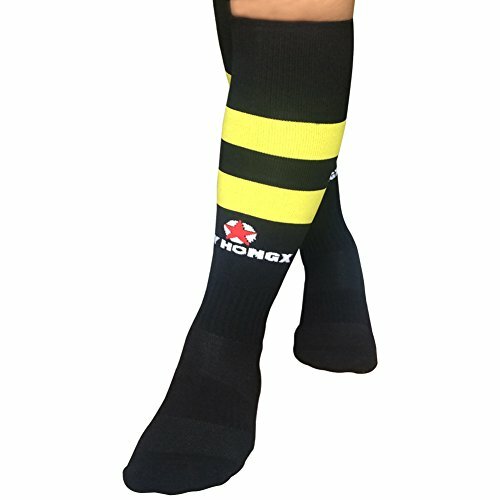 MY HONGX is professional in compression football socks with a lifestyle look.Our football socks energize your step,promote blood circulation, reduce the acid feeling of muscle, let you exercise easily. 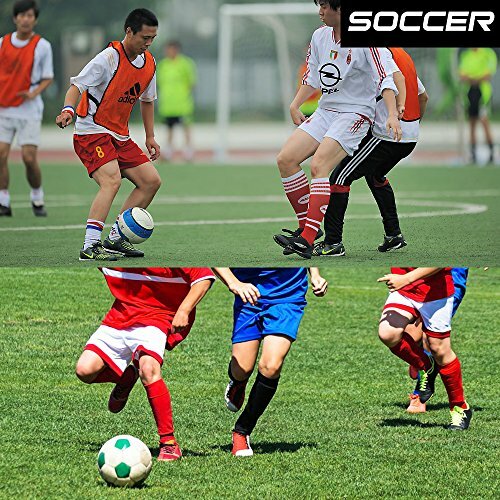 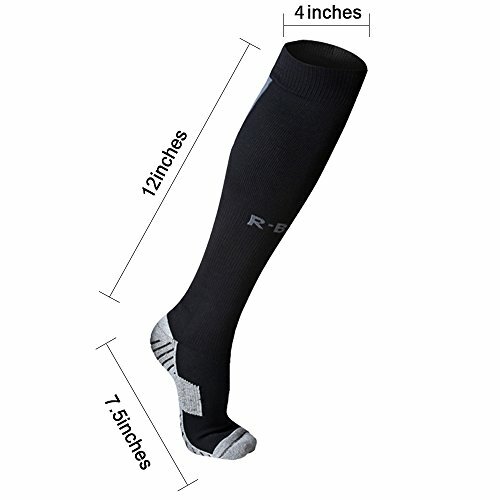 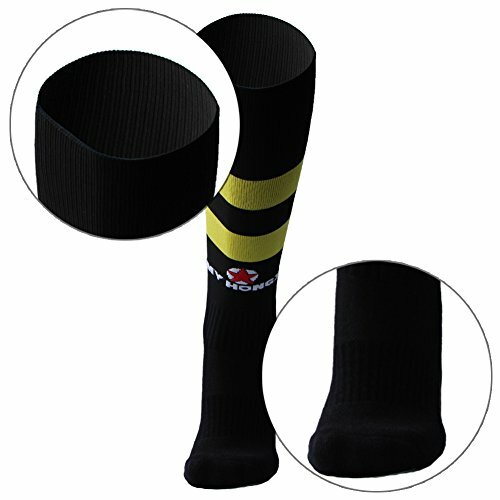 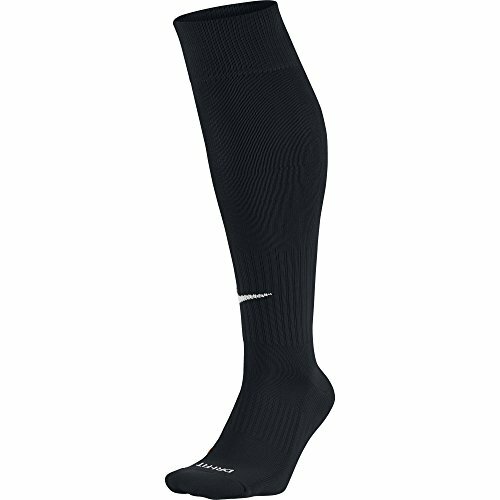 Compression football socks are professional designed for athletes, and improving the speed. 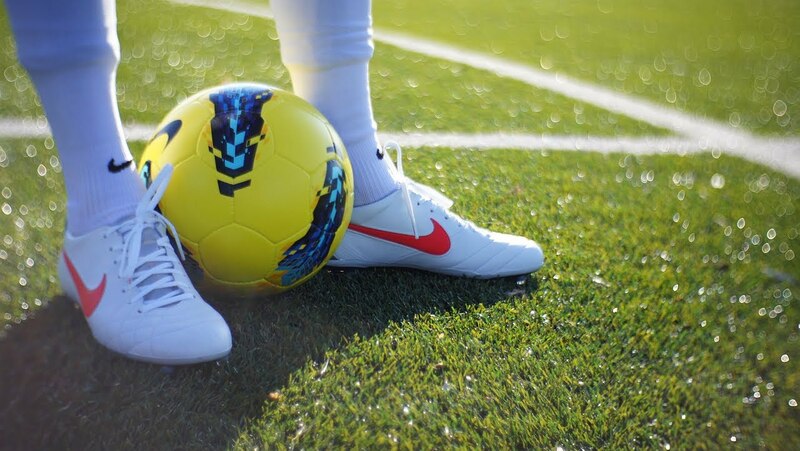 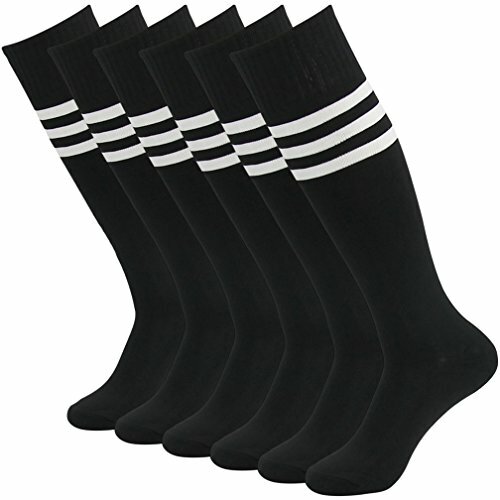 Our football socks are made of superior fabrics, make you enjoy the comfortable breathe freely. 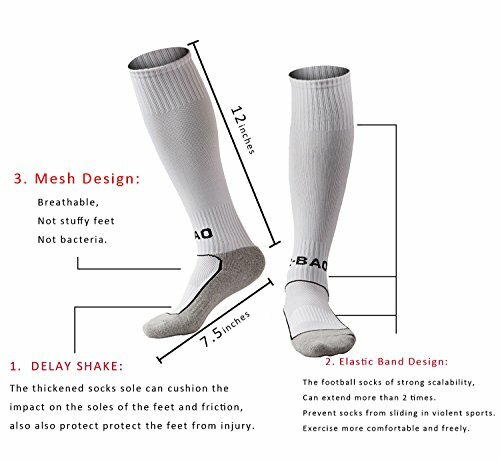 The ergonomic design makes the socks more fit and helps you to have a better performance.The surface of the skin moisture by special fabric structure dispersion, which can accelerate the sweat, ensure that you play in your feet have long time wearing cool feeling. 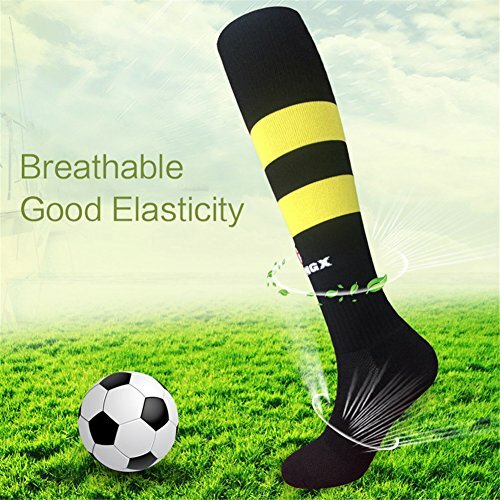 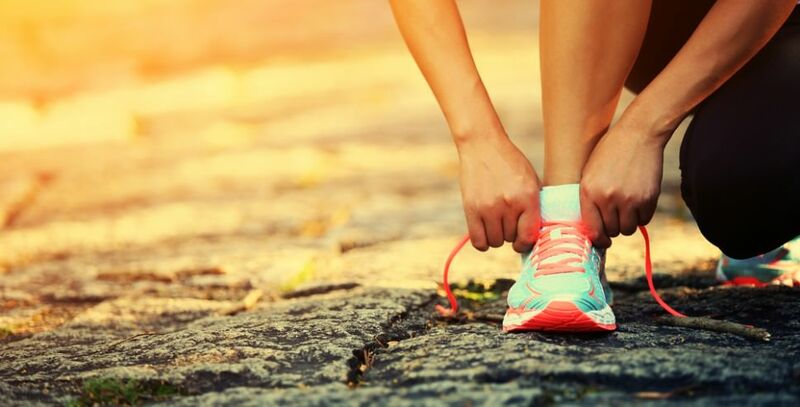 Anti bacteria technology helps to eliminate odor even in the long term, strict sports, especially like football, basketball, baseball, marathon and tennis. 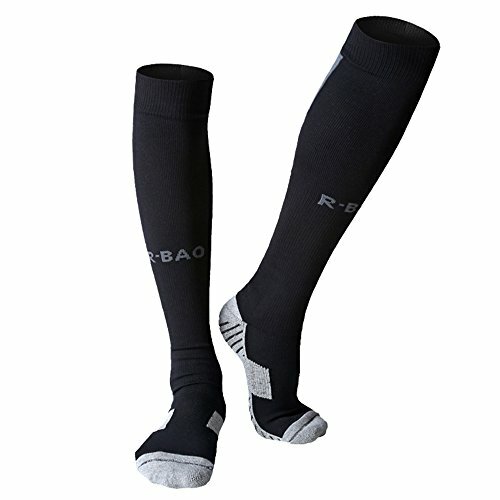 Your training partner. 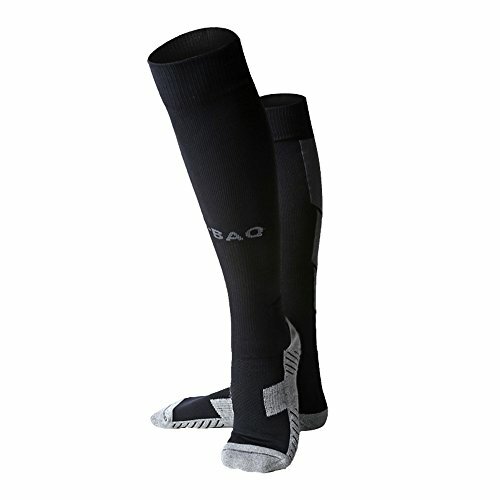 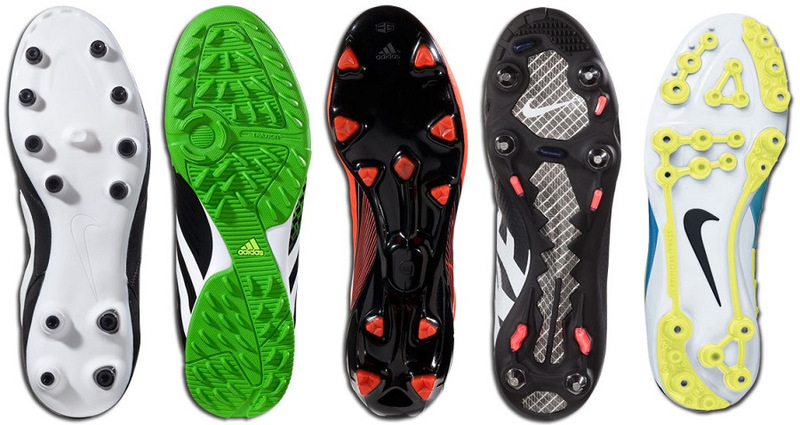 Shock absorption, perfect support. 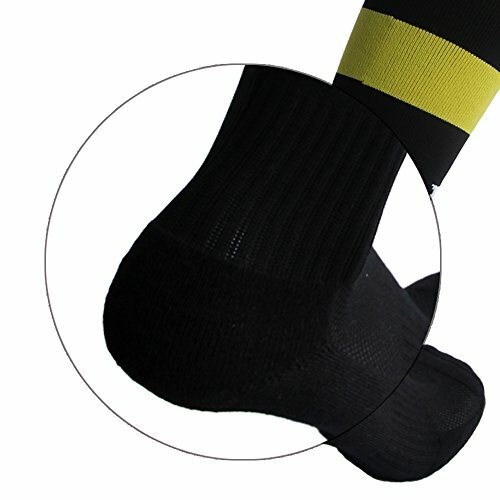 to deal with the ankle tightly, prevent strain. 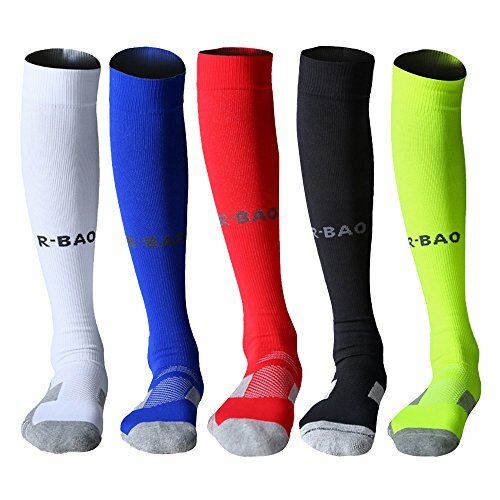 Double layer fabric, all aspects of the package have reinforced. 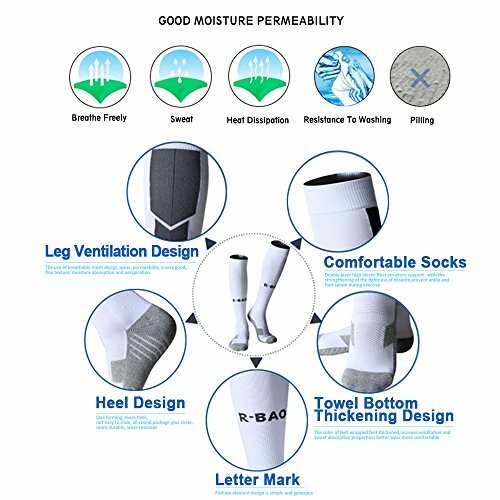 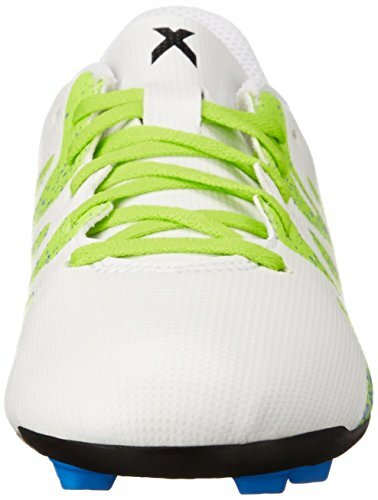 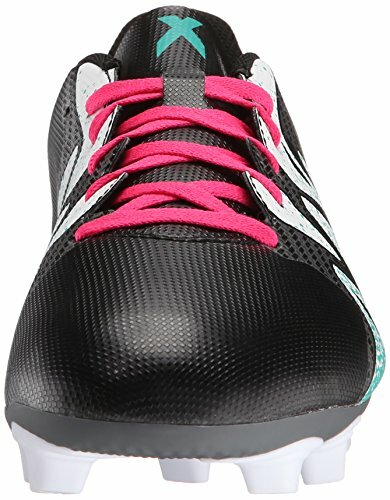 The surface of the skin moisture by special fabric structure dispersion, which can accelerate the sweat，keep your feet dry. 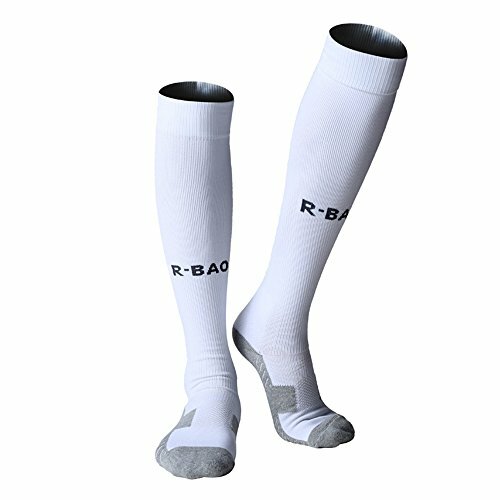 The difference of left and right leg is designed according to the principle of human engineering. 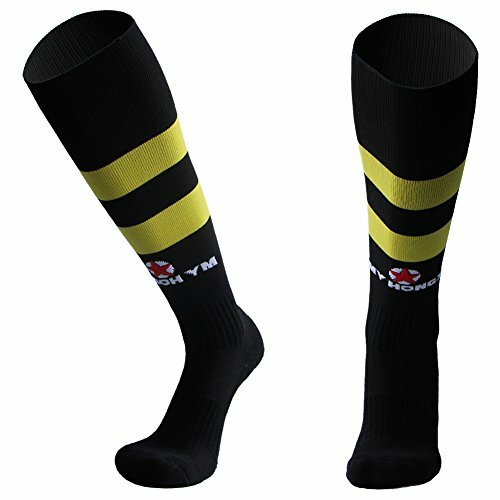 The socks are free size,fit for almost people,youth and adults. 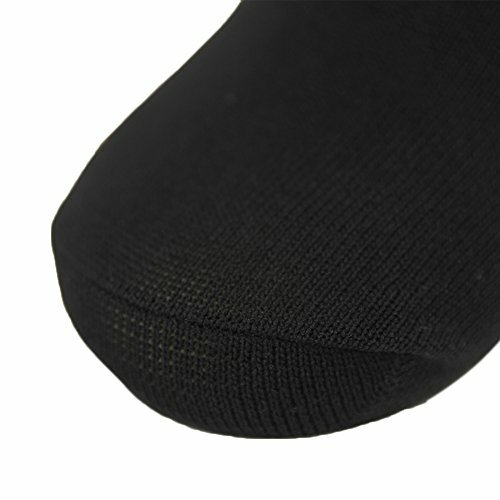 Fabric Contents:84% cotton,14% polyester,2% lycra spandex. 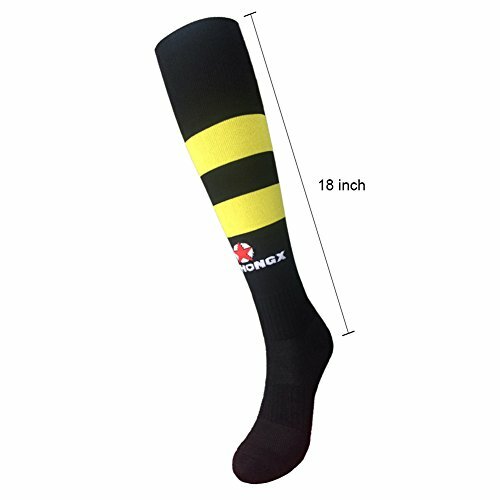 Product Dimensions: 9 x 5 x 1.4 inches. 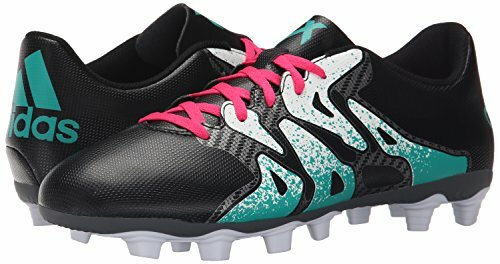 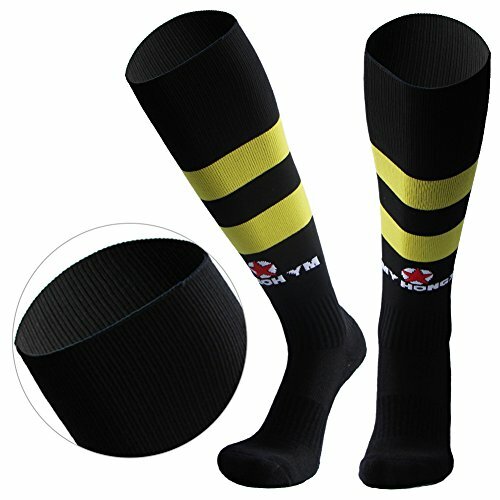 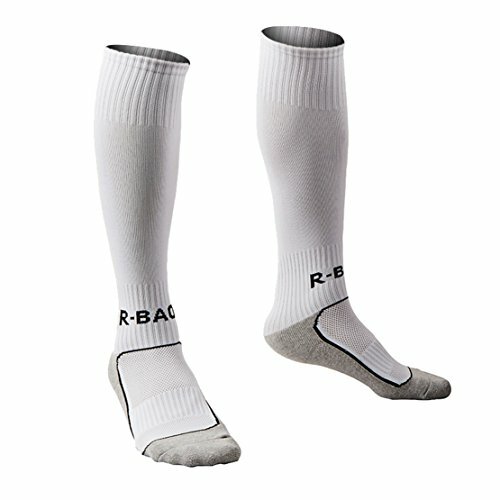 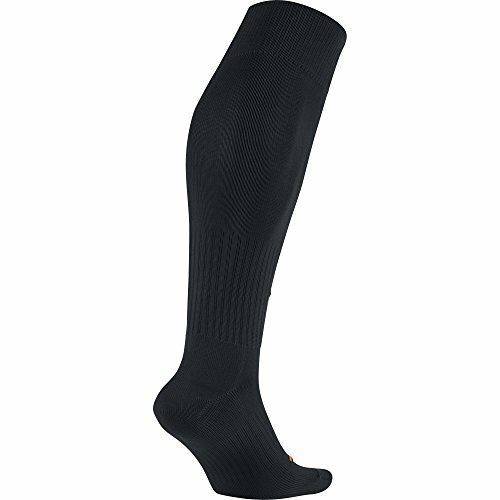 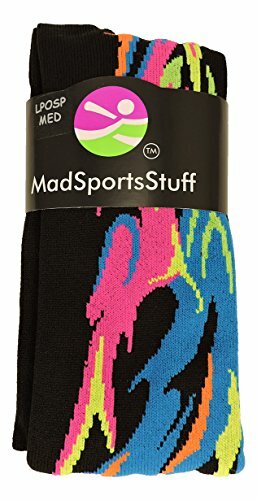 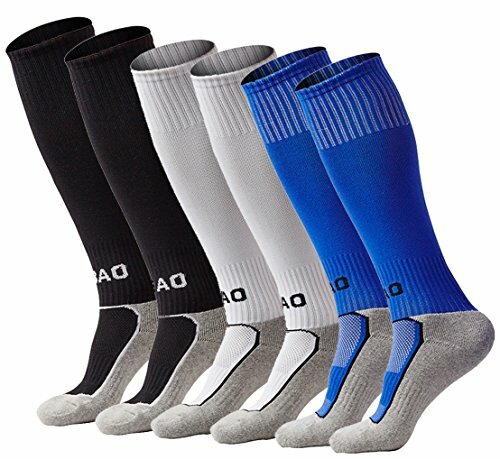 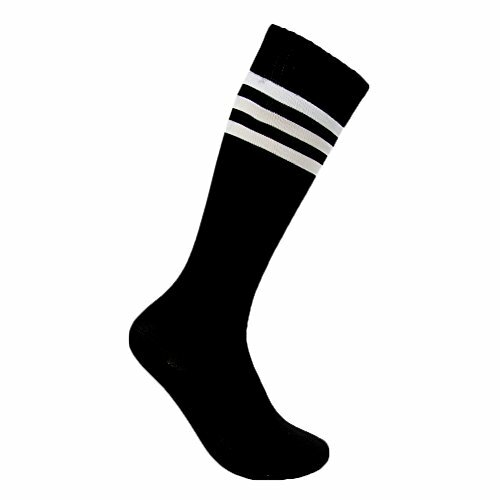 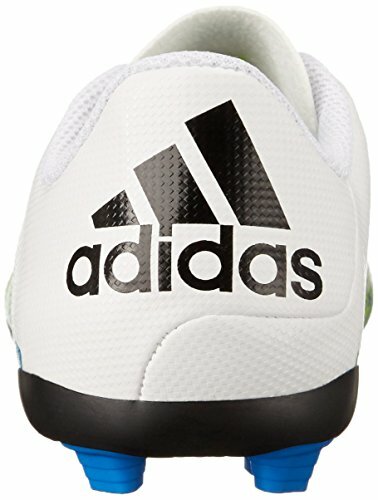 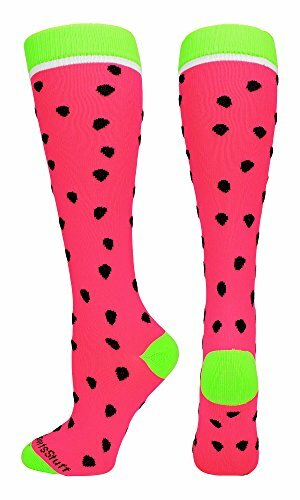 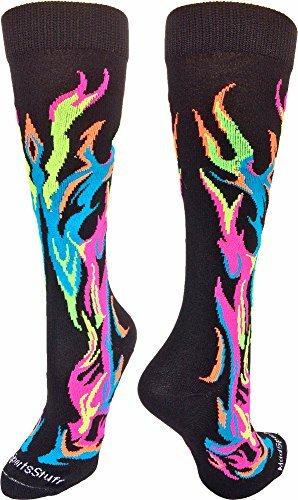 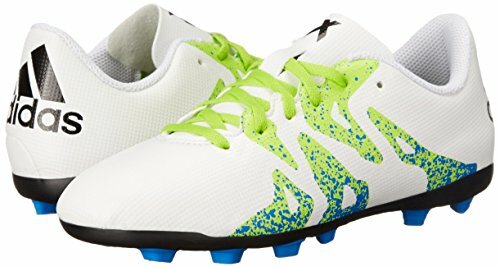 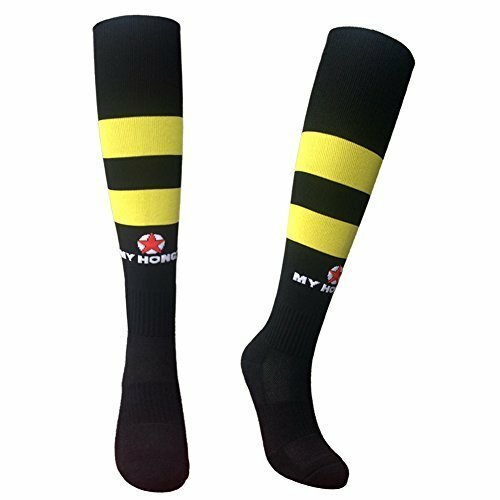 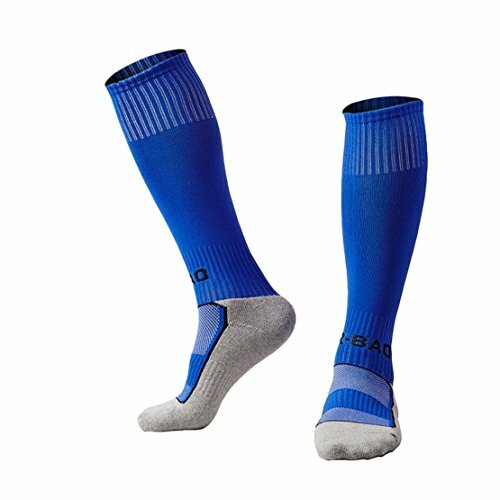 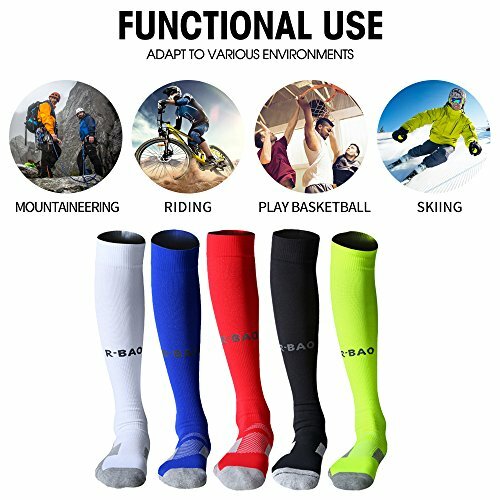 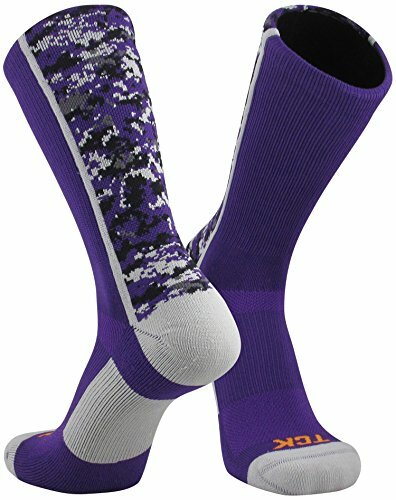 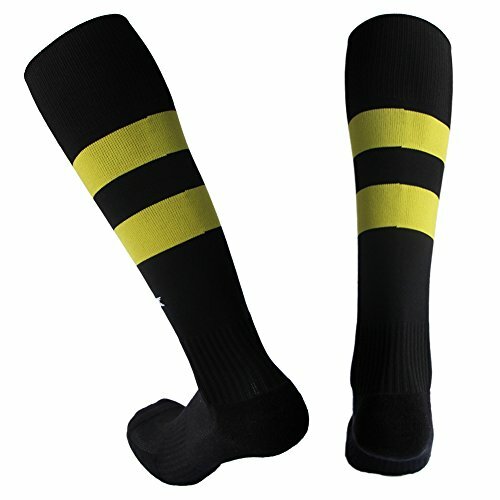 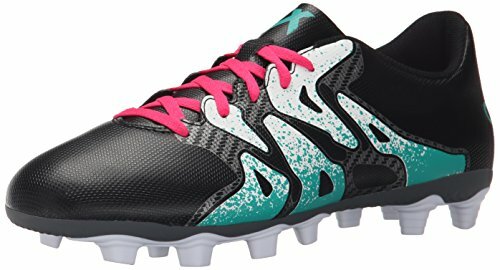 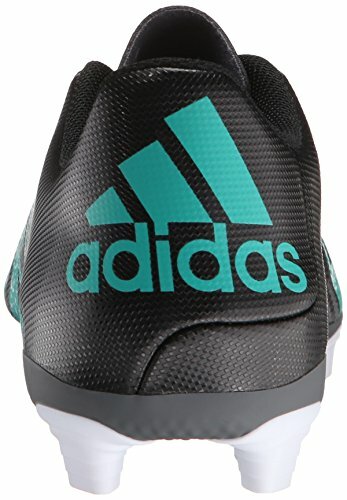 Made of premium yarns, according to the highest standards of quality.Allows hand wash and machine wash.
KNEE HIGH:The socks are free sizes,US 9-13,fit for almost youth and adults.The length of the socks is 18 inches,over knee high soccer socks with superior breathability.Protect your calf and keep breathable even if in the summer. 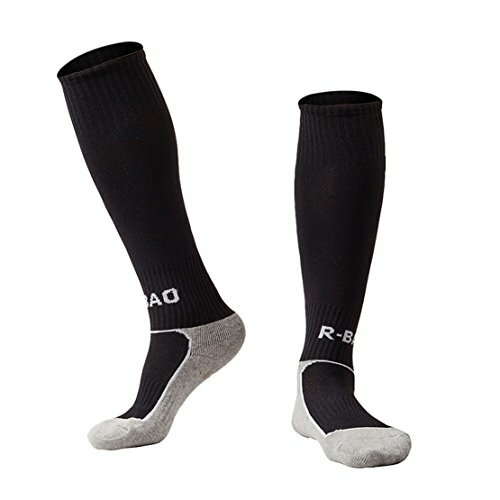 GOOD ELASTICITY:Make the calf muscles tight and strong.This will help you to concentrate on leg strength.Wrap around your shin pads and reduce fatigue. 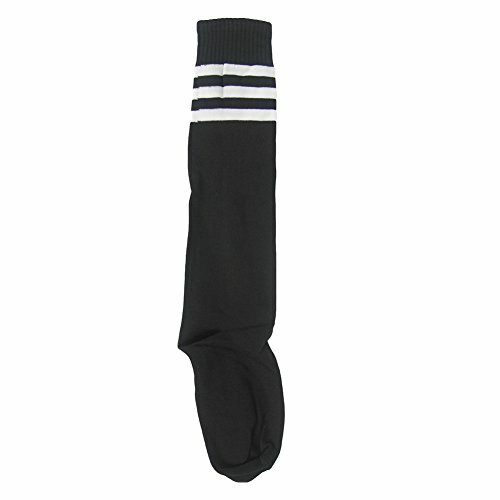 PROTECT LEG SKIN:Stocking provides effective protections when sliding tackle. 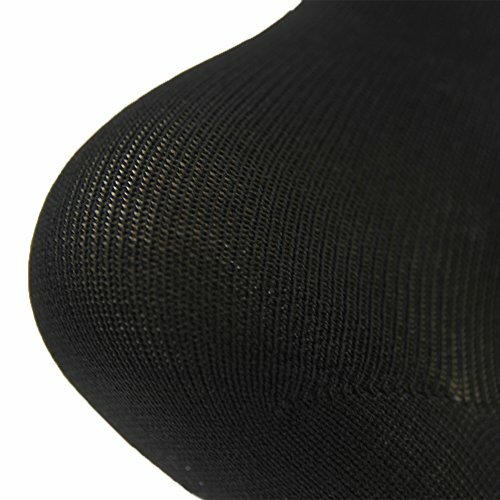 MADE OF PREMIUM YARNS:Fabric Contents:84% cotton,14% polyester,2% lycra spandex.Antimicrobial technology helps eliminate odors, even during long, rigorous sports.And it may absorb the sweat fast. 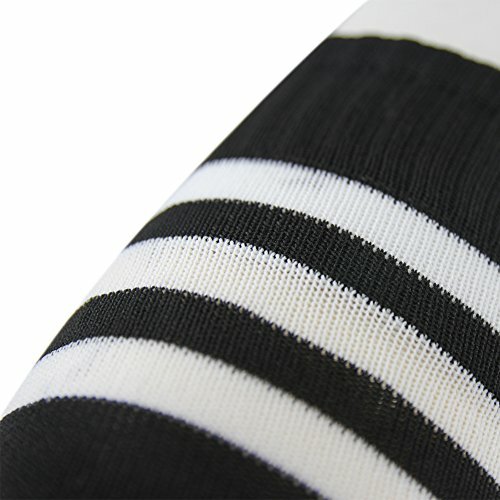 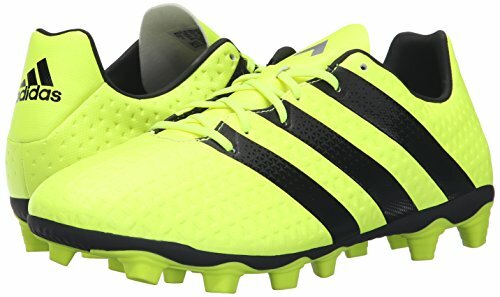 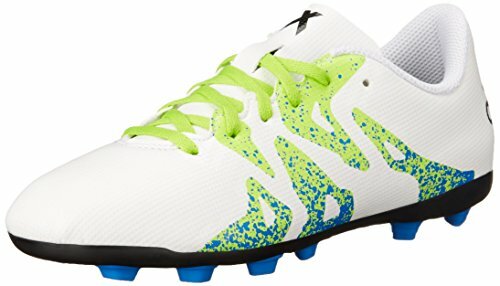 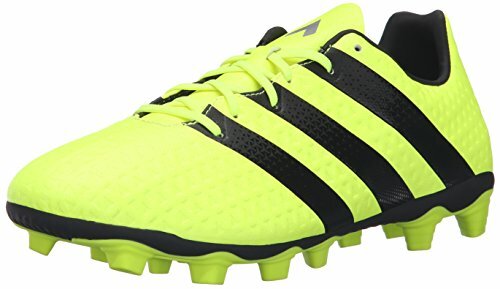 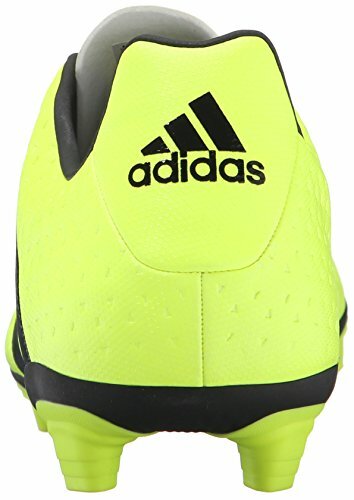 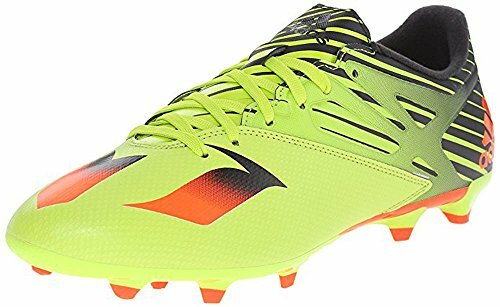 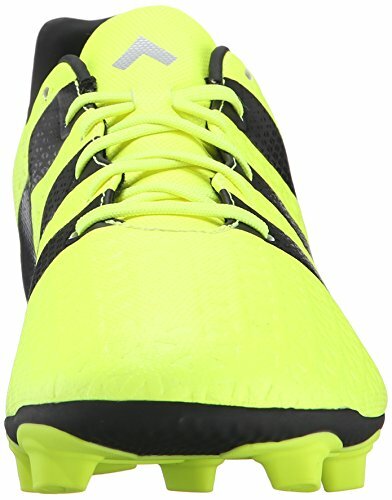 BRIGHT COLOR:Bright color is easy for identification in the football match.Allows hand wash and machine wash.Your best training partner.